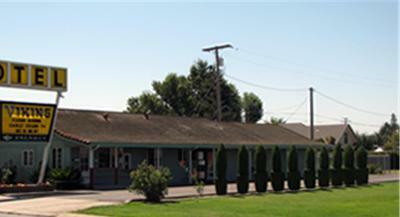 Located off Highway 99, this Lodi motel offers simply furnished rooms with free Wi-Fi. It features a guest launderette. Woodbridge Winery by Robert Mondavi is 10 minutes’ drive away. 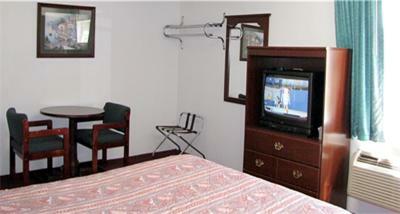 A satellite TV is included in each air-conditioned guest room at Viking Motel. 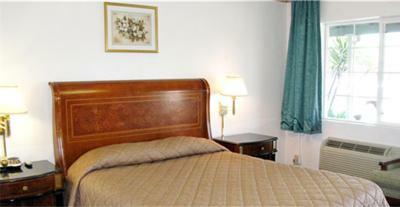 All rooms include a telephone, a hairdryer and free toiletries. 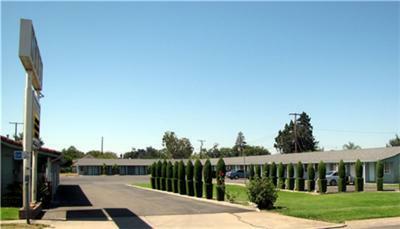 Free guest parking for cars and trucks is offered at Motel Viking. Vending machines featuring drinks are available. 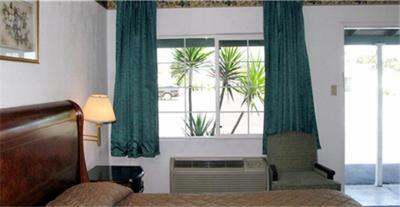 Micke Grove Park & Zoo is 4 miles from this motel. 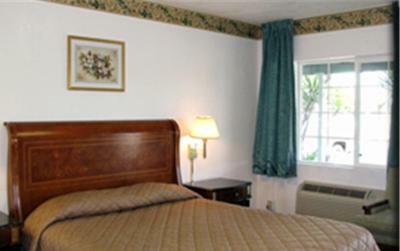 Micke Grove Golf Course is 10 minutes’ drive away. 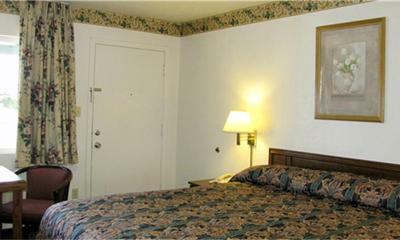 When would you like to stay at Viking Motel? House Rules Viking Motel takes special requests – add in the next step! 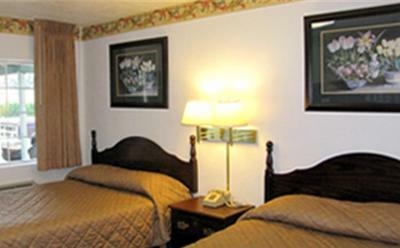 Viking Motel accepts these cards and reserves the right to temporarily hold an amount prior to arrival. 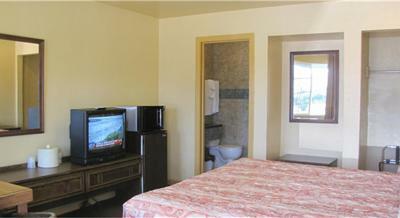 Perfectly serviceable older motel. Clean. Sketchy men loitering in the parking lot very late at night. My daughter and I did not feel safe or comfortable. 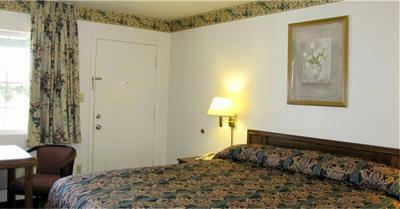 Room decor was very outdated, I wasn’t sure how clean the bedding was. 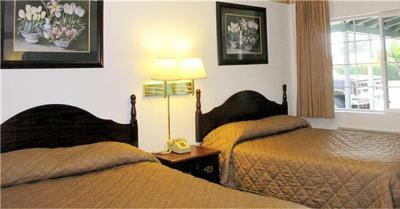 Clean - up to date - wry nice rooms and great staff! 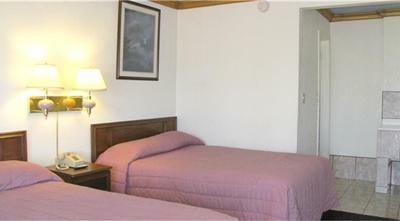 No closet space, lighting was terrible no place to hang towels or clothing in the restroom, pillows very uncomfortable. Heating was ridiculous as far as control. 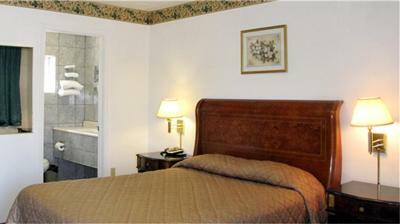 It was clean, it was at ground level, the shower was very warm. At check-in there was a strong chemical odor from the cleaning supplies used to clean bathroom, but it dissipated by opening window. Area is a little rough looking, but after being there a couple days we realized it wasn't bad. There was NO coffee at all - not in the room, and not in the lobby. The beds were OK, but the parking lot has some issues. We got blocked in by people who parked incorrectly, so there needs to be better line painting. 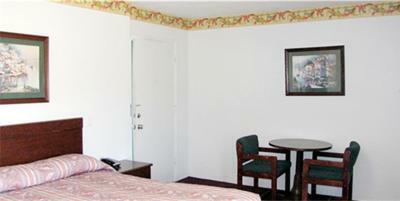 Room was very clean and quiet.